Property/Lot is tucked away in a quiet neighborhood near Colorado Mills Mall, restaurants, and public transit. 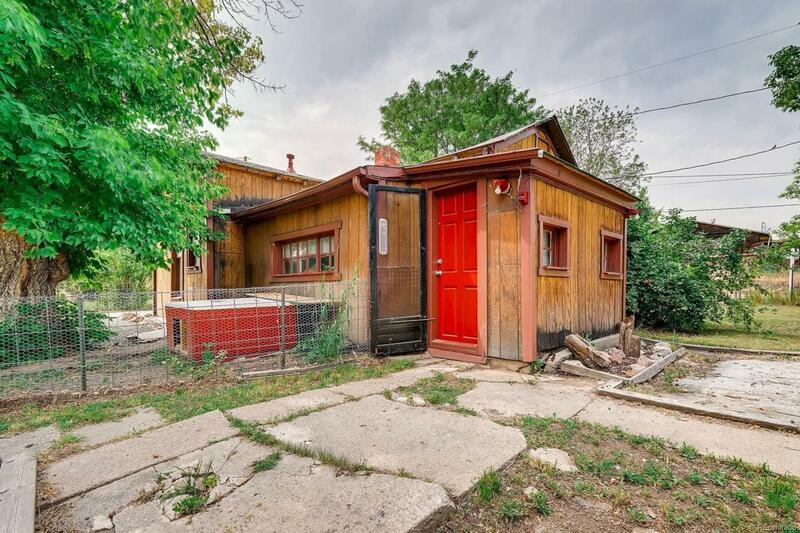 Easy access to the mountains, downtown Denver, US 6, I-70, and C-470. No access to dwelling. Property is being sold for lot/Land value. Flat lot available to build new. NO Home Owners Associations. NO HOA. Great location with 1/2 acre of land that is for sale by owner in unincorporated Jefferson County. You could keep the house and structures or start from scratch with a new build. Beautiful area next to Camp George West that is quiet and peaceful. Amazing views of Lookout Mountain and Table Mountain just west of the property.